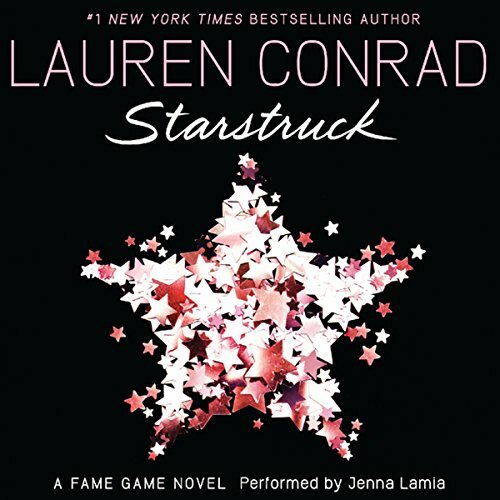 Voir les résultats écrits par "Lauren Conrad"
In Hollywood, fame can be found on every corner and behind any door. You just have to know where to look for it. 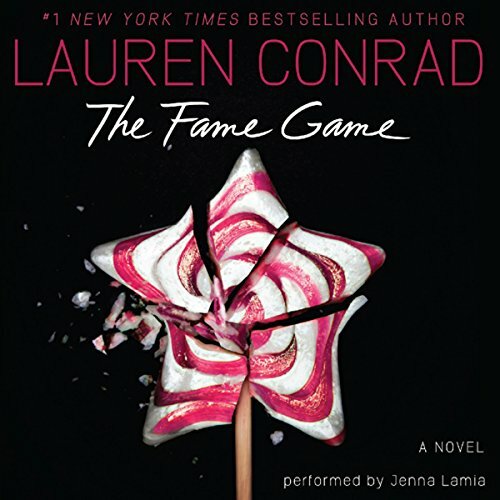 Nineteen-year-old Madison Parker made a name for herself as best frenemy of nice-girl-next-door Jane Roberts on the hot reality show L.A. Candy. Now Madison's ready for her turn in the spotlight and she'll stop at nothing to get it. 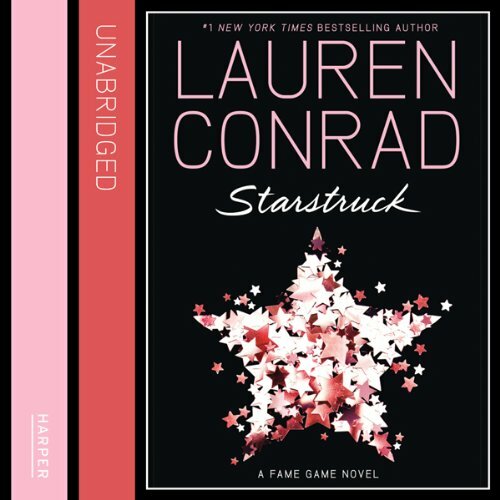 Sure, she's the star of a new show, but with backstabbing friends and suspicious family members trying to bring her down, Madison has her work cut out for her. Fresh from being betrayed by one of her closest friends, new reality-television celebrity Jane Roberts has learned a few lessons. Most important: know who to trust. And in Hollywood, that list is short. 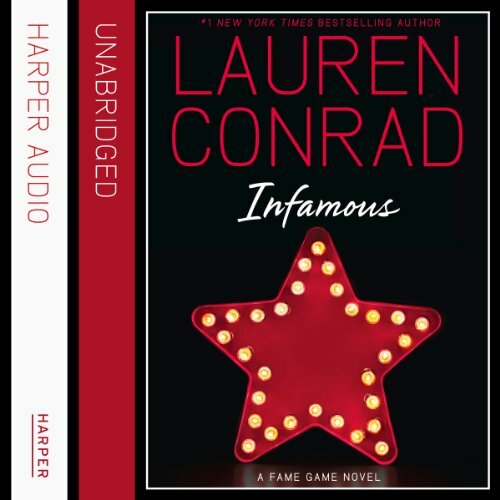 Although the press is intent on creating a tabloid war between her and ex-friend/current-costar Madison Parker, Jane just wants to take control of her life. 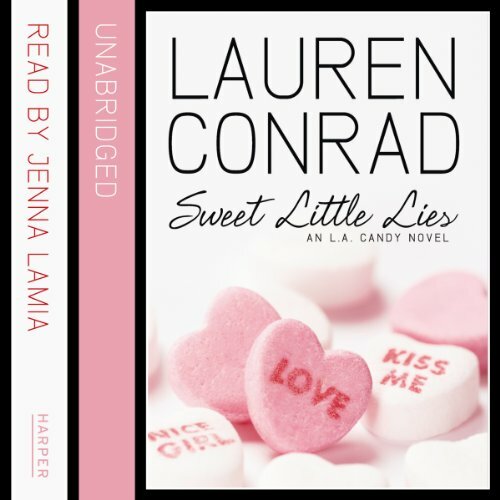 In TV star Lauren Conrad's deliciously entertaining novel about young Hollywood, the lies are only as sweet as the people telling them. 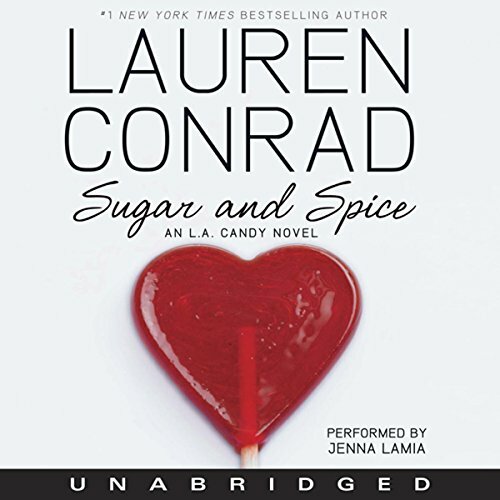 Jane Roberts was the average girl next door until she and her best friend, Scarlett Harp, landed their own reality show, L.A. Candy. Suddenly, they found themselves thrown into the public eye with VIP tickets to everything. How sweet is it? 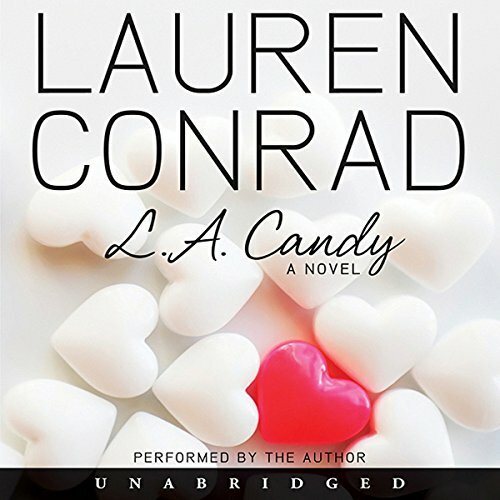 Jane Roberts was the average girl next door until she and her best friend, Scarlett Harp, landed their own reality show, L.A. Candy. Now the girls have an all-access pass to Hollywood’s hottest everything. But there’s more to life on camera than just parties and shopping. 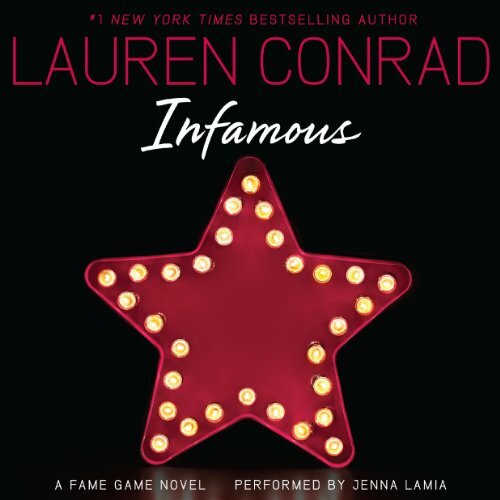 When racy photos of Jane are leaked to the press, she finds herself at the center of a tabloid scandal. She turns to her costar, Madison Parker, for help, unaware that Madison is scheming behind the scenes. She might be Jane’s shoulder to cry on, but does Madison really have Jane’s back?